Shopping obsessed though we are, there are certain things we hesitate about spending cash on. Sure, we’ll go drop a few hundred on an investment piece for our wardrobe, say, a winter coat. But…a coffee mug? Hold the phone, we don’t think we’re ready for this. Don’t get us wrong, we’re usually up for Starbucks’ newfangled ideas. We were totally on board with the secret Starbucks unicorn drink that’s been sweeping Instagram. But when we heard about this $150 mug, we had questions. What could possibly make one reusable coffee mug worth 75 tall coffees?!?! 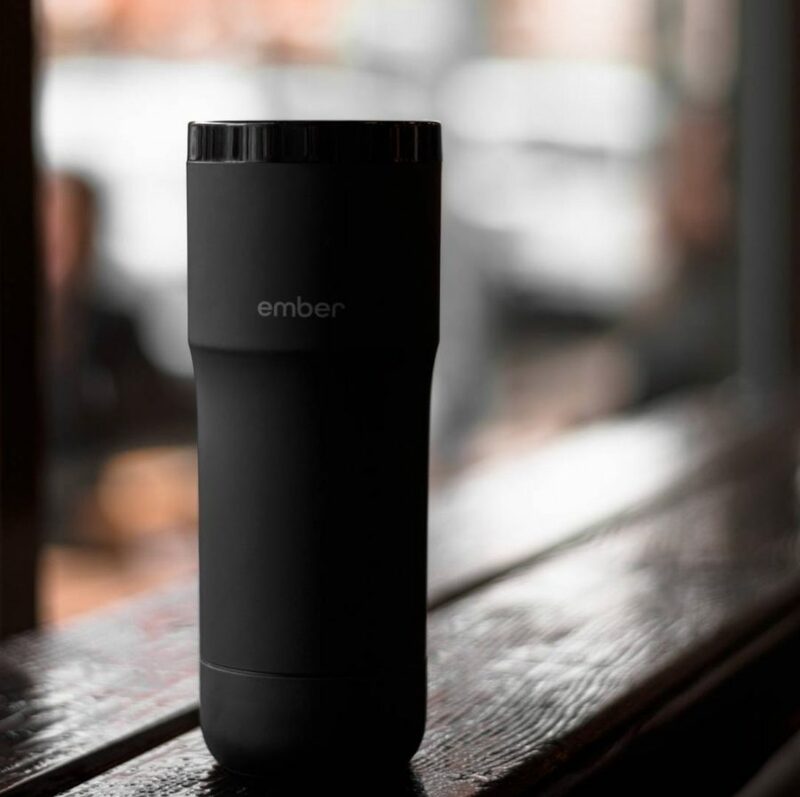 This souped-up coffee tumbler, called Ember, costs so much because of its tech capabilities. It allows you to set an EXACT temperature for your morning drink — and the cup will hold it at the perfect temperature all day. And people aren’t put off by the hefty price tag: In fact, the $150 hot bevvy tumbler is officially SOLD OUT on Starbucks’s website. The reason? The cup basically protects you from burning your tongue on coffee ever again, which actually, might be worth it. According to Cosmopolitan, a normal insulated mug takes about 45 minutes to drop 20 degrees, but Ember can do it in just eight minutes. It does this using a function called phase-change cooling, which works kind of like wax within the walls of the tumbler. And it’s basically like a smart mug. Ember connects to an app on your phone, where you can apply preset temperature controls. Then, you get a notification when your drink is ready to be sipped. Apparently, the tech took a long time to perfect. Ammunition Group, the same company that worked on Beats By Dre, needed to make 24 iterations before they got to the sleek, understated design it is now. To conclude, Ember is basically the Rolls Royce of coffee cups. And yup. Somehow, we’ve convinced ourselves to buy a $150 coffee tumbler.